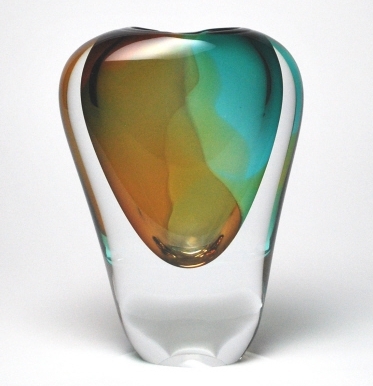 The unique Murano Glass articles are much celebrated the world over as collectibles and gift items. 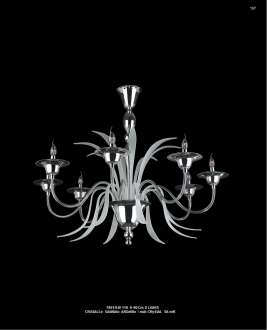 The centuries of traditional expertise honed with the contemporary design ideas makes the Murano glass articles world’s finest pieces of art. 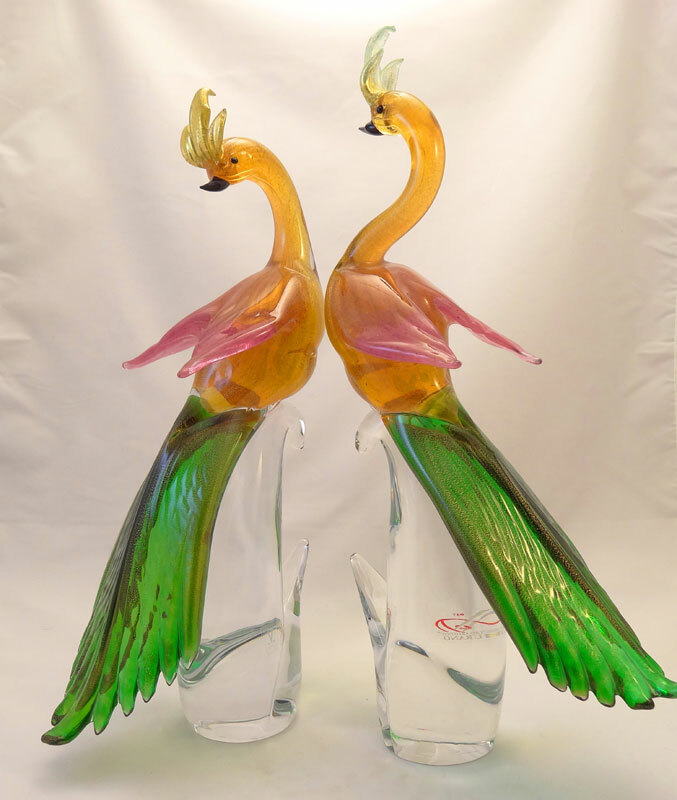 The Murano artisans are skilled in making all kinds of sculptures. Their sculptures often bring miniature world on to your tables and show cases. All the aspects of life are replicated by these superlative workmen with mind-boggling clarity of the minutest details. Their skill in depicting even tiny features without sacrificing their grace and beauty is often incredible. These Murano glass sculptures have every kind of themes from real life, so that you can use them for any occasion. You can gift them to your friends and relatives on special occasions. All kinds of festivals and occasions like birth days or anniversaries are beautifully and thoughtfully represented in theses sculpture themes. These wonderful sculptures can serve as splendid décor items. One of these exquisite sculptures placed on the center table will add élan to your living room. The Murano glass mirrors are unique because they are not usually framed in other materials. The beveled glass frame is fixed on the sides of the mirrors with great artistic fervor. These frames usually have elaborately crafted glass ribbons and flowers. These Murano mirrors are functional as well as decorative. One of these art mirrors will surely add to the elegance of any room. It can reflect light from other sources and light up the room and bring in reflected scenery from outside the windows or even make a room look more spacious. 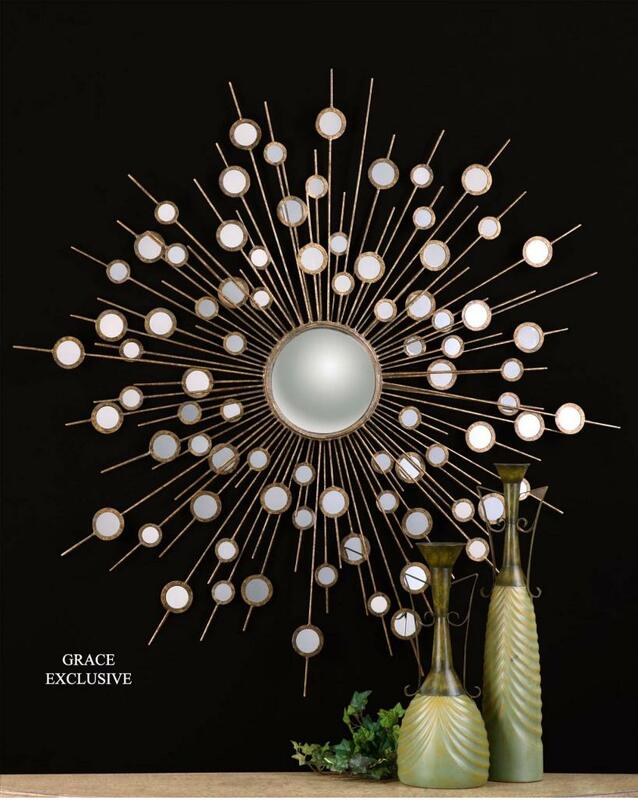 A Murano décor mirror can light up even the dullest corner in your room. The wonderfully colored Murano glass vases have been an object of admiration of even the most difficult-to-please connoisseur of art. The coloring technique used by the traditional craftsmen of Murano is even now beyond the comprehension of other glass makers around the world. 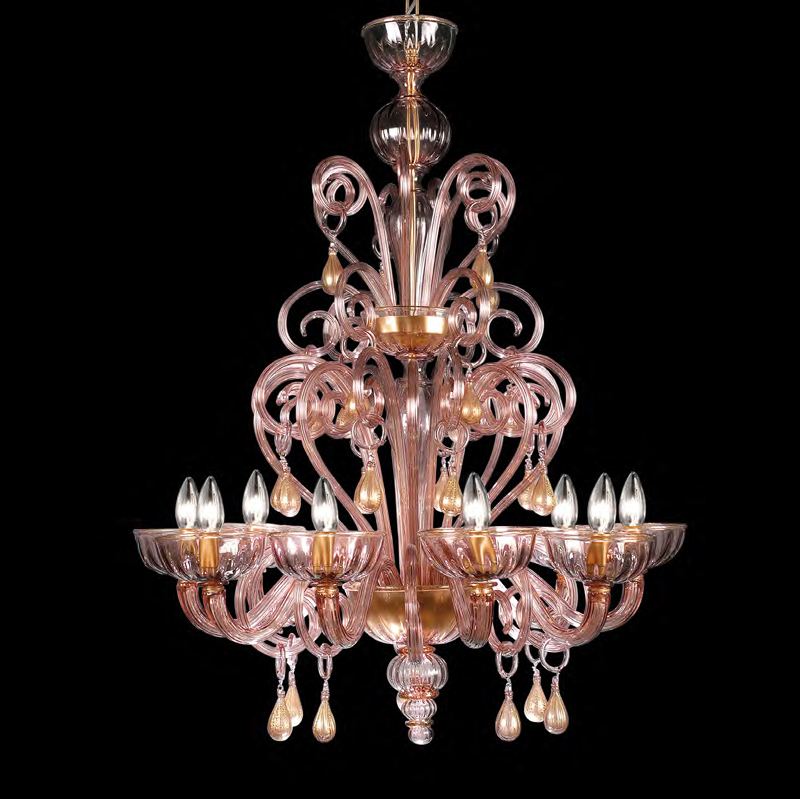 Murano glass chandeliers were famous all over the world from the beginning of the second millennium. They were one of the initial products from the island, which attracted the attention of the world. The Murano chandeliers were exported to the rest of the world as early as 12th century and it brought great fame and wealth to the artisans. They are exquisite creations which surpass any other lighting equipment. It brought an unparalleled sophistication to the room. The perfection of each component of the chandelier is beyond words. Most of them are elaborately fashioned to give any room a distinctiveness of its own. The glass artisans of Venice were involved in glass making from the 10th century, much before the whole industry was shifted to Murano. They started by making glass beads. Now they make ornaments in the most contemporary style. These Murano glass ornaments are greatly admired and they enjoy a worldwide market. 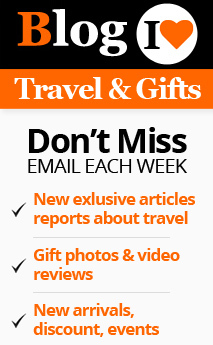 They are excellent gift items. The traditional glass crafters in Murano are experts in making gem stones from glass, which form excellent substitutes for the real gem stones. 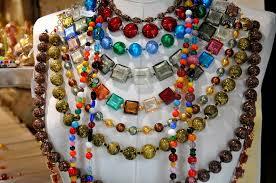 Island of Murano has been the center of glass industry for centuries. The advent of imitations from other countries has slightly dimmed the market of Murano glass objects. However, it still remains an epitome of beauty and rich Venetian heritage.